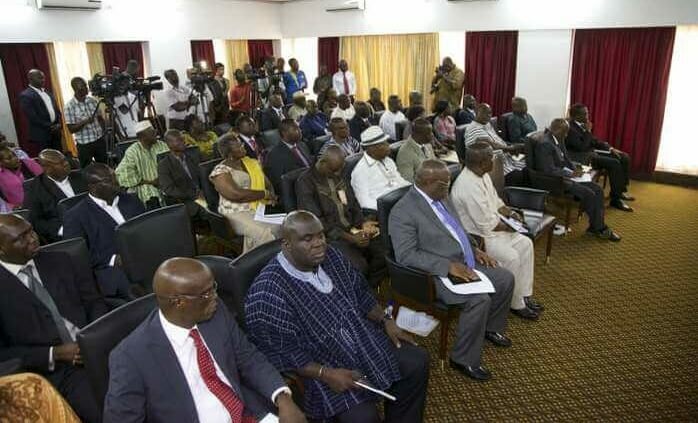 July 22, 2016, 2:23 p.m.
Major political parties in the country have met to brainstorm on preparing manifestos that will sustain Ghana’s development. As part of the deliberation, the Sustainable Development Goals (SDGs) would be integrated into their plans. The SDGs, an upgrade of the expired Millennium Development Goals (MDGs), are a new universal set of goals, targets and indicators that UN member states will be expected to use to frame their agenda and political policies over the next 15 years. 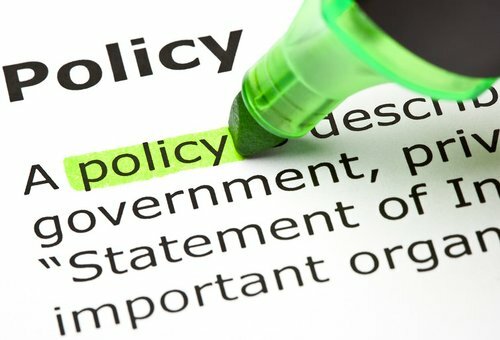 Organisers of a day’s seminar where the manifesto dialogue was held, The Integrated Social Development Centre (ISODEC), said integrating the 17 SDGs in their plan of work and sticking to them, if voted into power, would position the parties to follow through in the implementation of the goals. Six political parties, as well as several Civil Society Organisations (CSOs) attended the seminar to dialogue on the SDGs and how their implementations would raise the living standard of the electorate by the time it expires in 2030. The political parties present were the National Democratic Congress (NDC), the New Patriotic Party (NPP), the Progressive Peoples Party (PPP), the Convention Peoples Party (CPP), the Peoples National Convention (PNC) and the Great Consolidated Peoples Party (GCPP). Some of the goals of the SDGs include ending poverty in all its forms everywhere, ending hunger and improving food security, ensuring healthy lives and promotion of well being, inclusive and equitable quality education, access to affordable and reliable modern energy among others. Opening the seminar, Mr. Bishop Akologo, the Executive Director of the ISODEC said it was important all stakeholders came on-board to ensure the SDGs were attained. According to him, the composition of the SDGs which are more ambitious as compared to its predecessor, the MDGs, was an indication that the world was faced with greater challenges which needed to be addressed at all levels. Mr. Akologo said the CSOs have a responsibility to ensure that SDGs targets are met and must not live it to political parties alone, but expects the political parties to treat the SDGs with all the seriousness it deserves for a sustained development. Professor Kwame Karikari, an ambassador of SDGs in Ghana, moderating the dialogue said now was the time to start preparing for implementation of the SDGs so as not to rush it when it nears its expiration. He noted that the inclusitivity of the SDGs made it the game changer in ensuring there was equity across the globe if leaders commit resources to seeing it through. The appointment of President John Mahama as the Co-Chair of eminent persons to champion the implementation of the SGDs lives Ghana with no choice than to be on top in the execution. 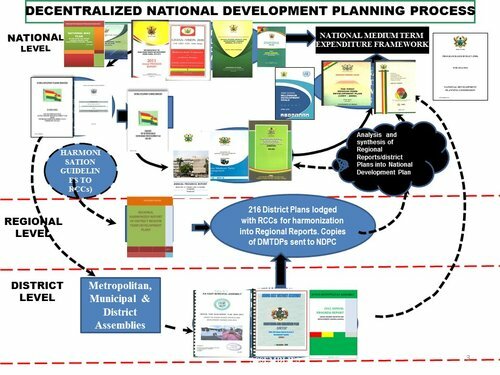 He said it was important the political parties worked closely with the National Development Planning Commission in order for them to know how the goals are expected to be implemented in consonance with Ghana’s 40-year development plan. The political parties on their part expressed their readiness to factor into their manifestos the SDGs in their resolve to bettering the living standard of the electorate. Representing the parties were Dr. William Ahadzi of the NDC, Mr. Kojo Afari, NPP, Mr. Bernard Mornah, PNC, Mrs. Bridget Boafo, PPP, Mr. Yaw Adu Alabi, CPP and Mr. Ato Dadzie, GCPP.